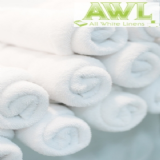 Superior ultra thick and soft 800gsm Towels, Made from the finest quality cotton our Opulence towels will not disappoint. A truly lovely towel with a modern look rope design decorative border to both ends of the towels, available in Face Cloth, Guest Towel, Hand Towel, Bath Towel and Large Bath Sheets. 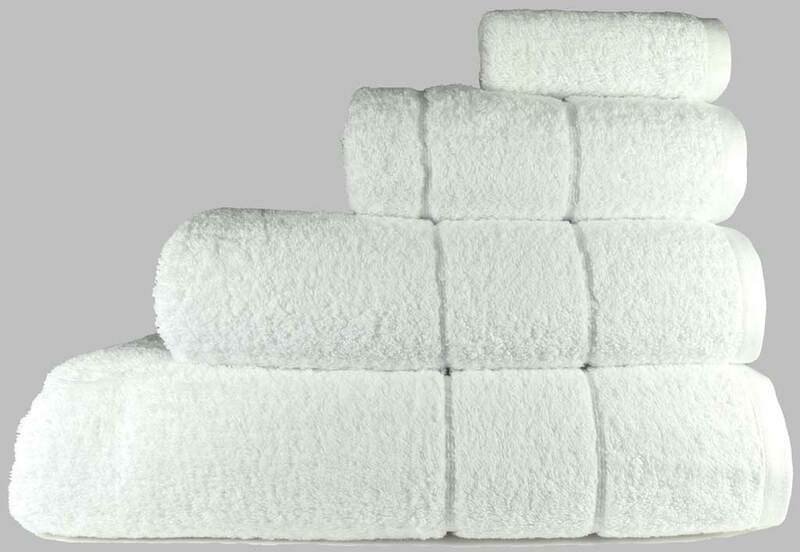 Supersoft superior 600gsm Turkish 100% White CottonTowels. 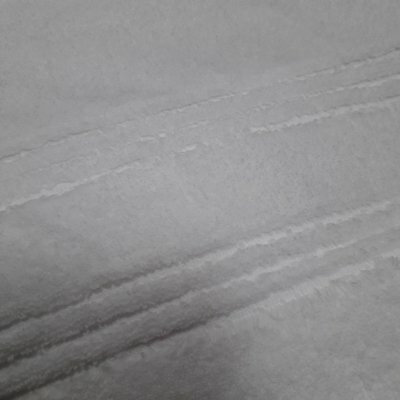 Soft and fluffy everytime. 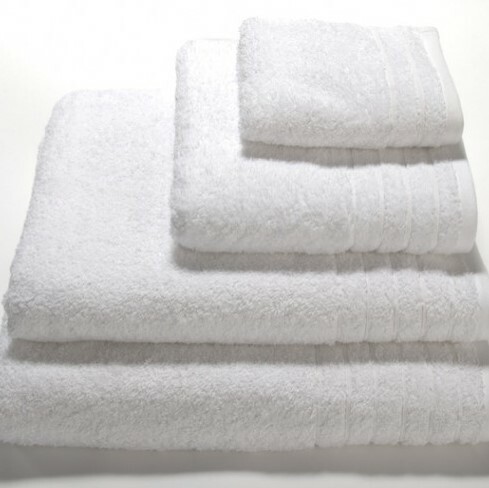 Soft ringspun 100% cotton towels, 500gsm Hotel and Laundry quality product,Durable commercial product that will last wash after wash,Plain 1cm decorative border for easy size identifictaion.Optio range,good priced towel perfect for any grade of of hotel, guest house or B&B. 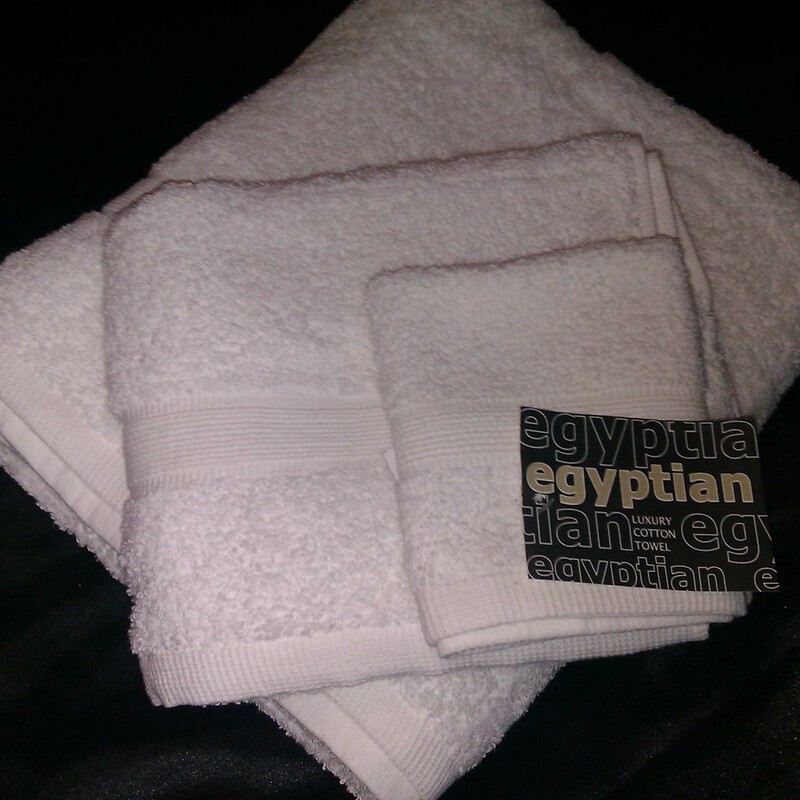 Available in Face cloth, Hand Towel, Bath Towel and Bath Sheet. 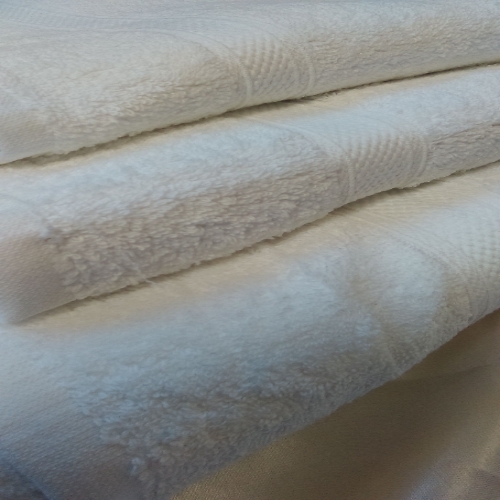 White leisure-spa towels, available in 4 sizes, hand towel,bath towel,bath sheet and super size bath sheet. These towels have blue decorative woven bars for identification.Hand has 1, Bath towel has 2 blue,bath sheet with 3 and super sheet has 4. 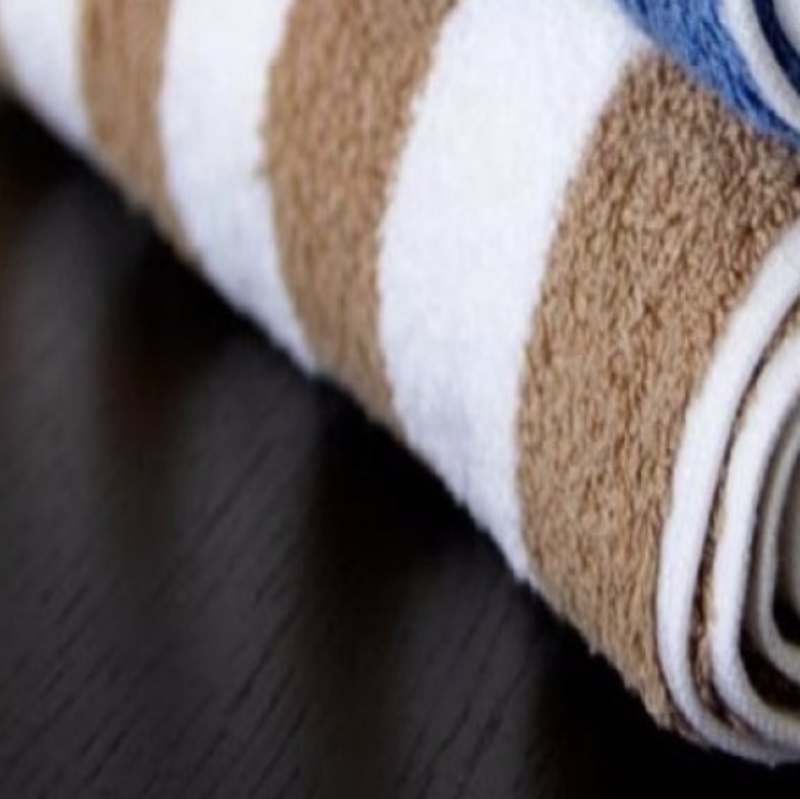 Striped beach/leisure bath towels are available in 2 colourways blue or mocha stripe and are Chlorine Resistant. 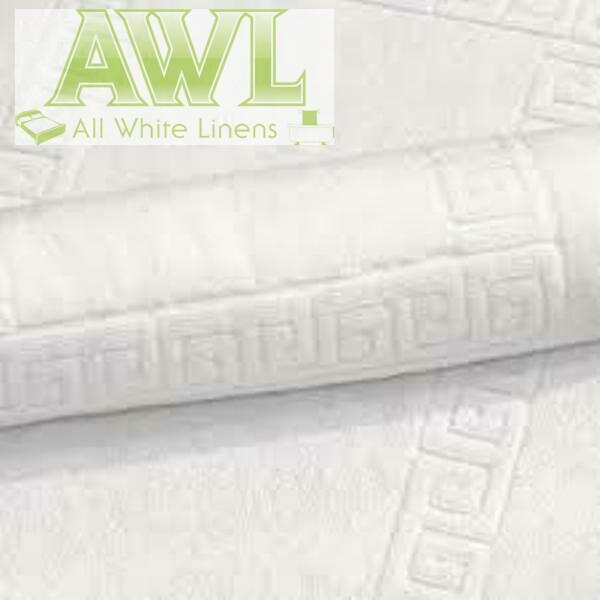 Hotel white bathmats in a range of designs and qualitites 700gsm up to 1000gsm, Picture Frame , Greek Key, Checkerbaord, Popcorn border and Feet design.